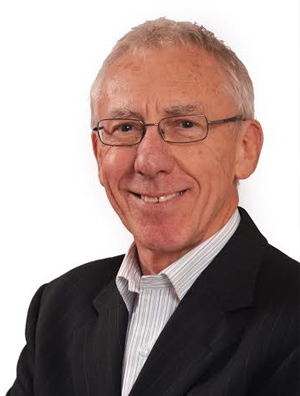 Brian Keen is a serial entrepreneur who has worked in the franchise sector for over 30 years in his own franchised businesses. He has helped many other franchise groups through the consultancy The Franchise Alliance that he founded many years ago. He believes franchising offers one of the most exciting business models around for anyone looking to create real wealth and financial independence for themselves. He brought all his knowledge together in his latest venture, ‘Franchise Simply’, which aims to show business owners how to transform a family-sized firm into a multi-million dollar asset through a unique four-step system while saving tens of thousands of dollars in consultancy fees in the process. He is passionate about helping people become financially secure and independently wealthy by growing their own business, wherever they are, whatever their background. A few years ago, he also founded Microloan Foundation Australia to help women in sub-Saharan Africa build businesses using loans, and training to take their families out of poverty and provide them with food, clothing and education. For Business Owners Who Want To Grow Their Business and Get Their Life Back!